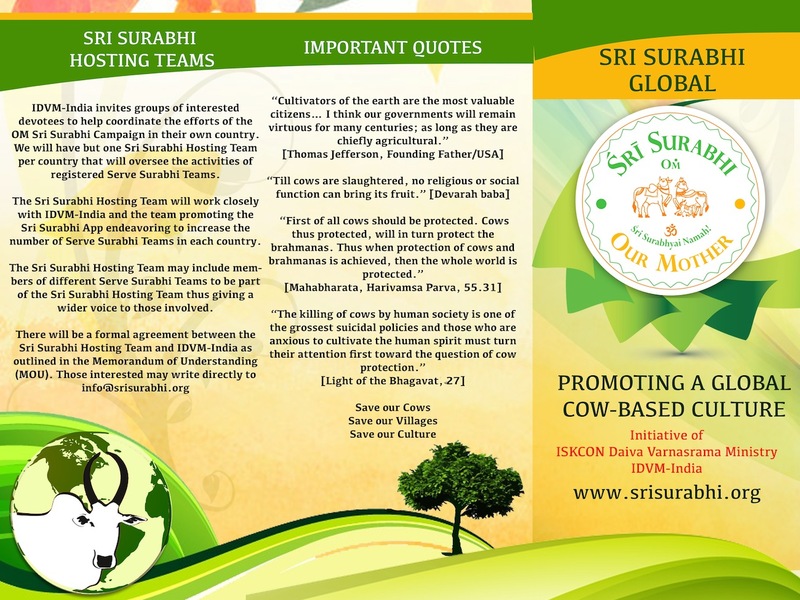 Members support our Sri Surabhi project by adopting a Cow or Village. Once we have cows, every 3 months members will get “Surabhi Gifts” like Cow incense from their local project. Please help us expand a “Global Cow Culture”. 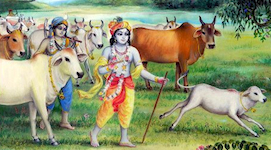 Vedic culture is based on cow culture and cow economy as well.